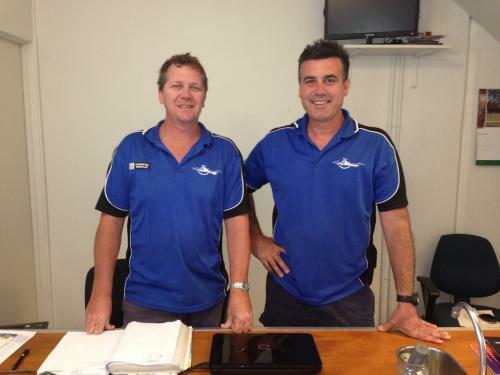 The Pool Professionals are the experts you can count on for fast, friendly and effective pool maintenance in Byron Bay and the surrounding areas. Our family-owned business has been operating for more than 22 years, during which we have established ourselves as the trusted name in pool and spa cleaning and maintenance services. Service areas include Byron Bay, Ocean Shores, Goonellabah, Ballina, South Ballina, Lennox head, Federal and some hinterland areas. To book our services, contact us here.